Our Adare Clinic has moved! Hyaluronic Acid is a naturally occuring substance found in the body. Hyaluronic Acid can hold 1000 times its weight in water giving it exceptional hydration properties. 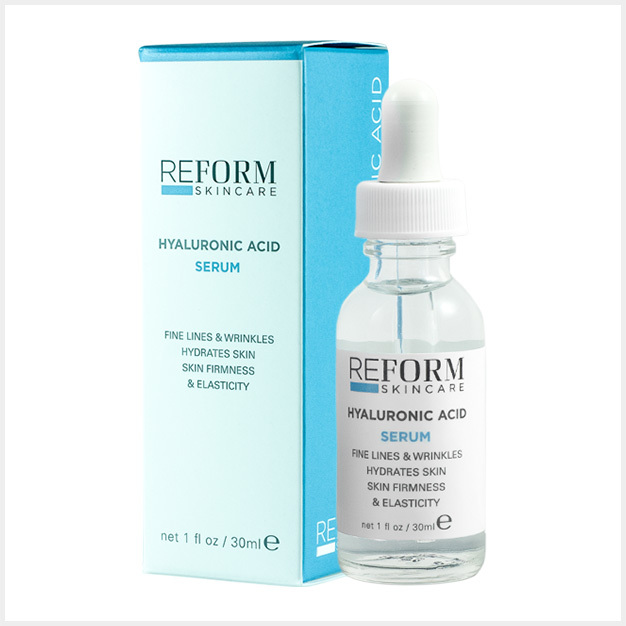 REFORM Skincare Hyaluronic Acid is a very luxurious product that feels incredible on your skin. We highly recommend it ! Fine Lines & Wrinkles, Hydrates Skin, Skin Firmness & Elasticity.